Wednesday September 12, 2018-Ethics and Anti Corruption Commission (EACC) (EACC) Chairman, Eliud Wabukala, has said no corrupt person in the country will be spared in the ongoing war against graft. 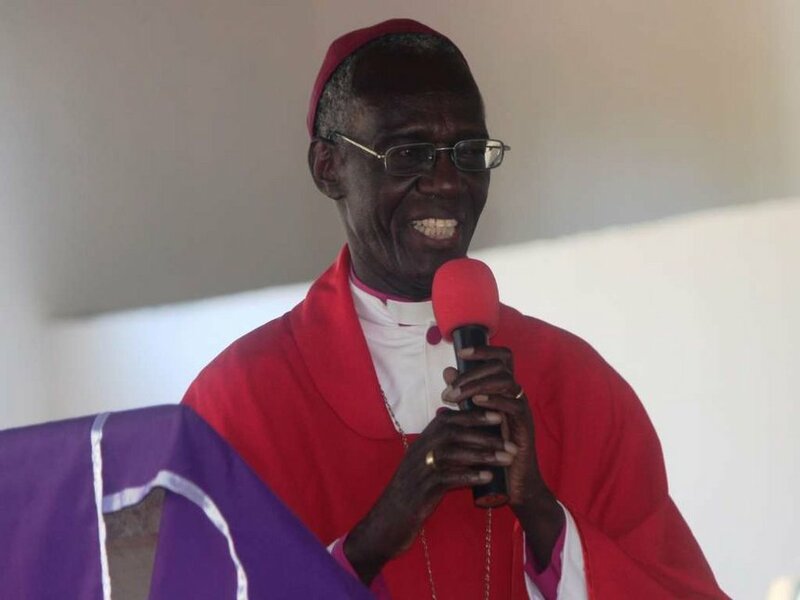 Speaking in Bungoma County during the launch of an integrity centre at Archbishop Eliud Wabukala ACK Malakisi Secondary School on Tuesday, Wabukala said his commission will arrest anyone as long as they do it within the law. “Of late you have heard of senior people being arrested and saying that it’s a big embarrassment to them, why can’t they avoid this embarrassment by not taking the public money since the money?” he asked. The former ACK archbishop said corruption remains a serious impediment to the development of the county. Wabukala also told Kenyans that President Uhuru Kenyatta is happy with the progress EACC is making in the fight against corruption and asset recovery. EACC have arrested several high profile people suspected to be involved in graft on orders from the Director of Public Prosecutions, Noordin Haji, the latest among this was former Nairobi Governor Evans Kidero, who was accused of mismanagement of public funds. Amen! Amen! Amen!.... Now for the really BIG cats followed by 20 year and above jail terms. That should put a permanent stop to the lootinng madness that has engulfed the nation.